For multinational businesses, enterprise risk management (ERM) is an integral part of business planning and operations. Proactive identification of possible risks to your business should encompass a broad spectrum of concepts. However, data protection is a consideration particularly vital to enterprise risk management. Addressing as many possible threats to your data in advance will help you minimize the risk of future damages to your company, employees and stakeholders. The topic of data protection and cybersecurity risk cannot be addressed without considering a common process used in the global operations of many enterprises: language translation. Unfortunately, most risk managers forget to include online translation software in their risk management strategy. Continue reading to learn why it’s crucial for every enterprise risk management strategy to include secure language translation processes and applications. Enterprise risk management commonly addresses data protection in terms of keeping the data on your own servers secure. However, any company doing business in a global setting will tell you that they use translation applications or professional translators to communicate with various audiences across the world. Today, almost every company and organization is using an online translation tool–almost every day! Using the wrong software puts your organization at risk. Managers across your organization in every company that you do business with are likely to upload your company documents and data into web-based translation applications to speed up their translation process. Many of these online apps contain functionality to quickly gist emails to cut down on time and costs associated with the translation process. Ask anyone who has needed to translate something quickly. 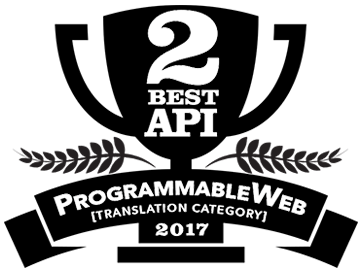 It’s an integral part of almost every web-based translation application for streamlining translations. 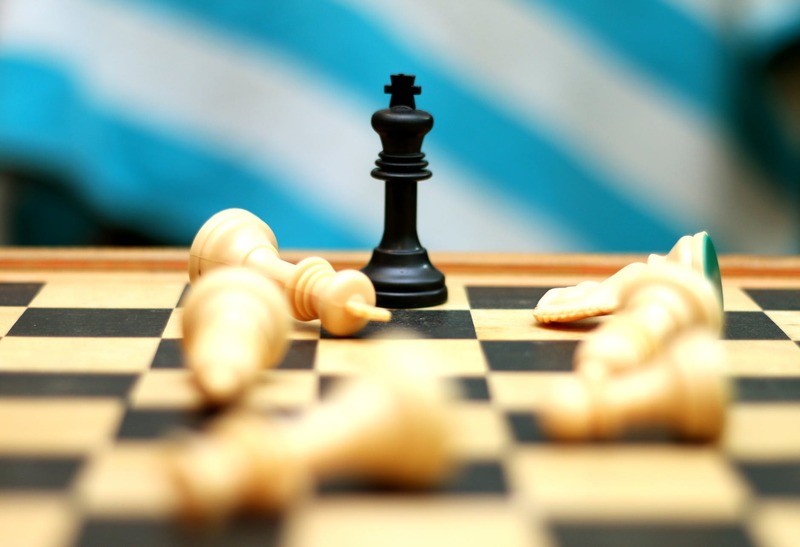 Here’s where enterprise risk management comes into focus. Whether they use a free translation tool like Google Translate or even a paid translation software application, your data is at risk. That is, unless the translation application provides proof of preventative security measures. Truly secure translation solutions are not commonplace. You need to do your due diligence here and involve your cybersecurity team in evaluating a secure solution. You can already see how secure translation applications are an important component of enterprise risk management strategy, but let’s delve into more detail. When an employee or translation professional is uploading your documents to non-secure online translation applications, you can see how easy it would be to violate a non-disclosure agreement (NDA) or compliance mandates such as GDPR (EU General Data Protection Regulation), HIPAA (Health Insurance Portability and Accountability Act) or SOX (Sarbanes-Oxley). Financial documents, HR files, legal correspondence, customer/patient records and strategic plans are common collateral that need translation for multilingual or multinational business purposes. These are also the types of files containing sensitive material that if leaked or shared without authorization could pose a significant risk to your company, employees, customers/patients and stakeholders. There could be serious financial and legal repercussions for your company for years to come. Serious enough to potentially destroy your business. You would surely identify these types of files as high-risk in your enterprise risk management strategy, but the translation application you upload them to should also be evaluated for risk. The number one way to create a secure translation process that complies with your enterprise risk management strategy is to find secure translation software. What’s more, you should make sure all translation activity and collaboration takes place within the platform. You might find it helpful to read our article on 17 Translation Solution Security Features to Look For. This can act as a guide while you evaluate secure web-based translation systems. And if you want a quick recommendation to start you off on your hunt for a truly secure solution, we suggest you look into Pairaphrase. As veterans of the language industry, we developed Pairaphrase to meet our own high standards for security and efficiency, as well as the high standards of our clients who operate in highly-competitive and regulated sectors. View our plans or schedule a live demo with our sales rep today. 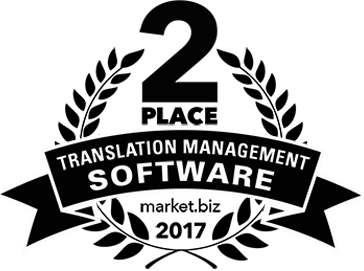 Know of someone who could benefit from secure translation software? Share this article or the video below. Need GDPR Compliant Translation Software? Here’s What to Look for. Do you want to translate smarter, faster and safer? Sign up for our email list and we’ll help you spend less time translating and more time getting things done. 1115 N. Old Woodward Ave.